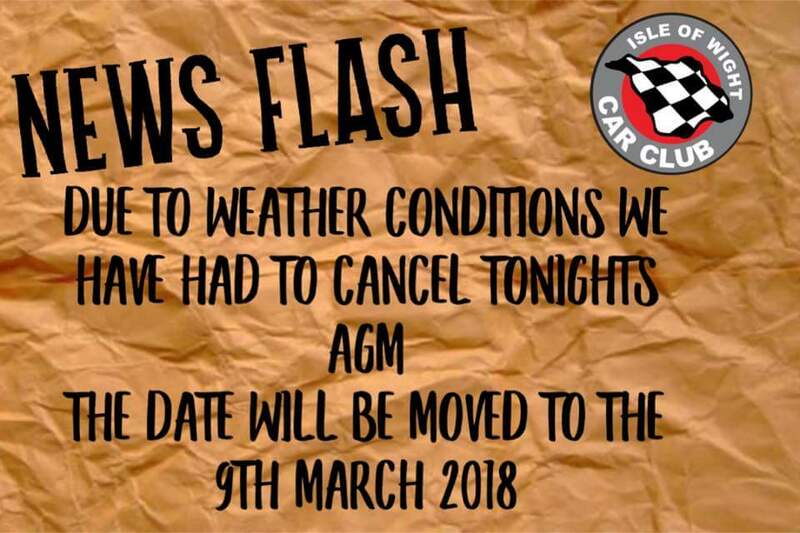 Unfortunately we have had to cancel round 2 because of the weather conditions. As much as we would love to have an event in the snow, the steep roads leading into and out of Knighton will only cause issues. Plan ‘A’ is the hope that the snow will melt by mid afternoon and the AGM will happen as planned, however, if the Beast from the East returns, plans my change, please watch this space.